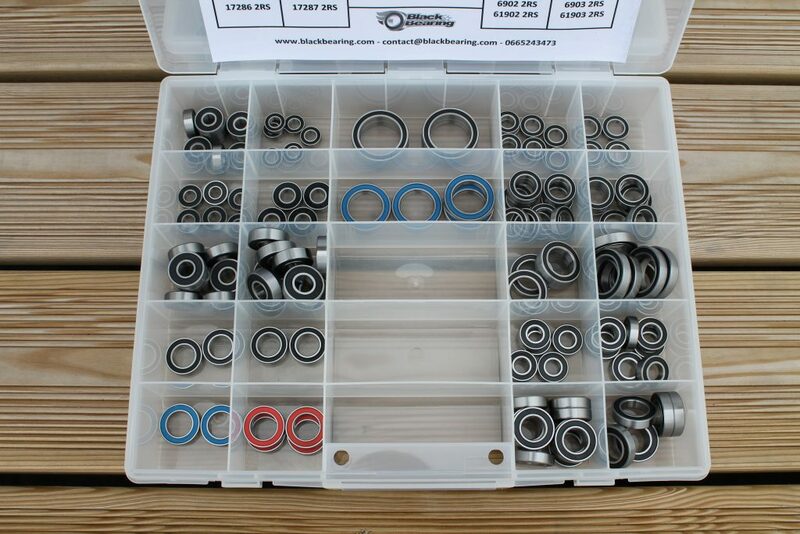 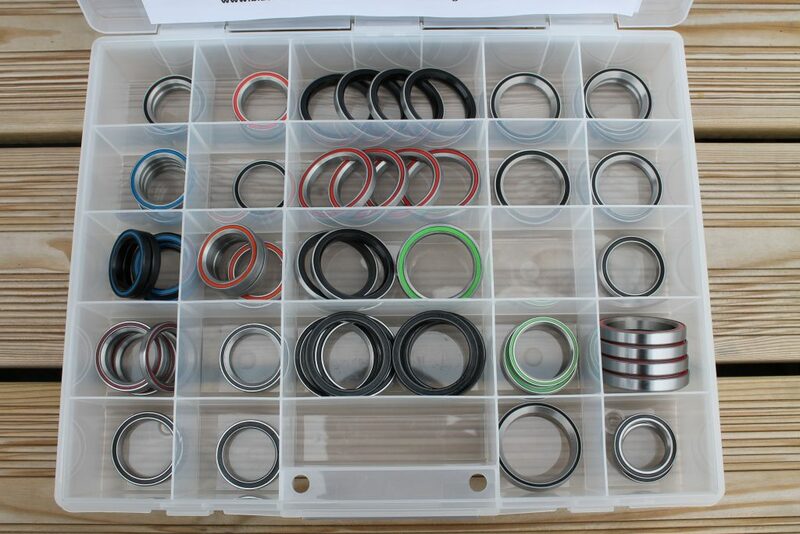 All our bearing references are available in our boxes. 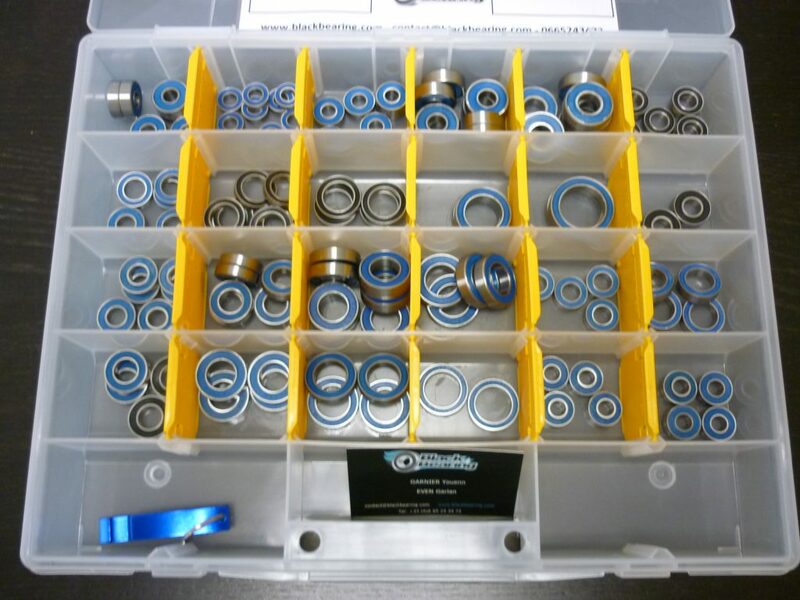 Our screw boxes are available with galvanized silver color screwsor stainless steel 304 (A2) screws. 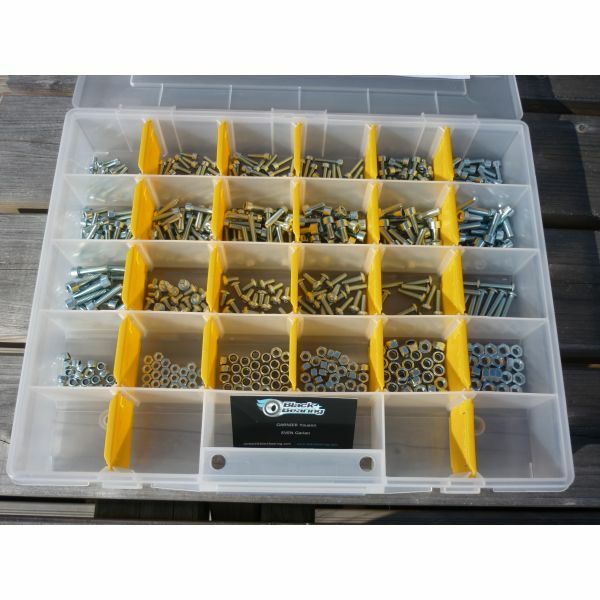 The box contains 540 screws with different sizes and lengths.